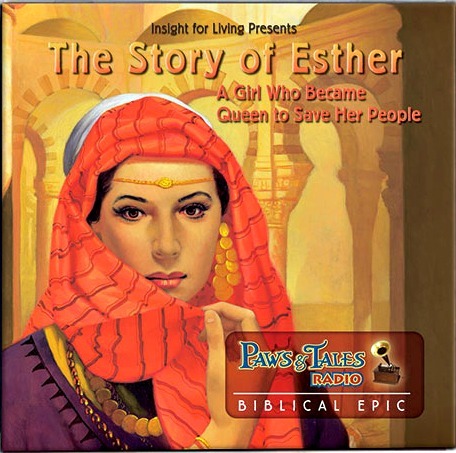 Insight For Living produced a dramatization of the biblical story of Esther in the early 2000's as part of the "Paws & Tales" audio drama series. We discuss this amazing production in this episode and compare and contrast it with Adventures in Odyssey's Esther story. 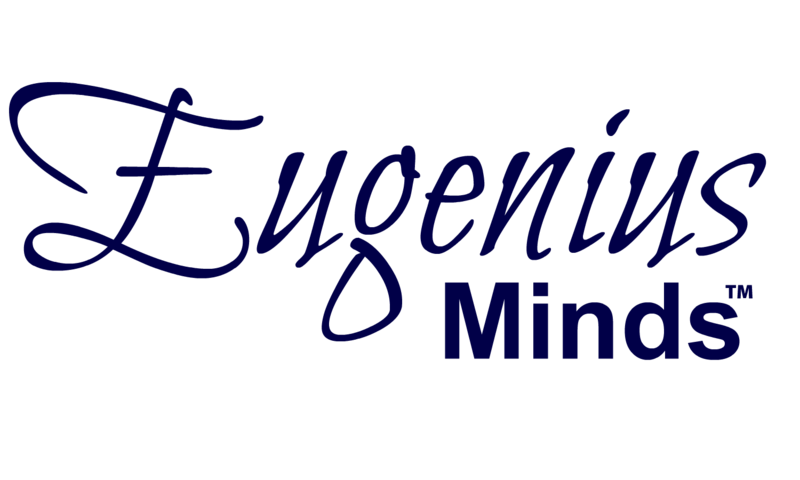 We also have another edition of Eugenius Minds with contestant Jaxon L. Roy delivers a stupendous newscast and we have lots of other audio dram tidbits to share. The Audio Drama Alliance has openings for sound designers and VT editors. Spirit Blade Productions has released the long-awaited final installment of the Spirit Blade trilogy, Spirit Blade: A World of Shadows. For a limited time, part 1 of the series will be available for free and A World of Shadows will be 25% off using the coupon code ATC25. Click here for the details. Creation Adventure Family has announced their next production. The new audio drama series will be an adaptation of the book, "The Mystery of the Ark: The Dangerous Journey to Mount Ararat", by Paul Thomsen. 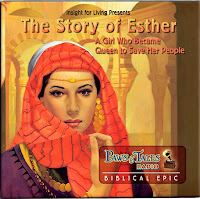 Adventures in Odyssey's adaptation of the Esther story is a 2-part episode called, Bernard and Esther, Parts 1 and 2. Check it out on the OAC or purchase a download of Parts 1 & 2 on iTunes or Part 1 and Part 2 on CBD. 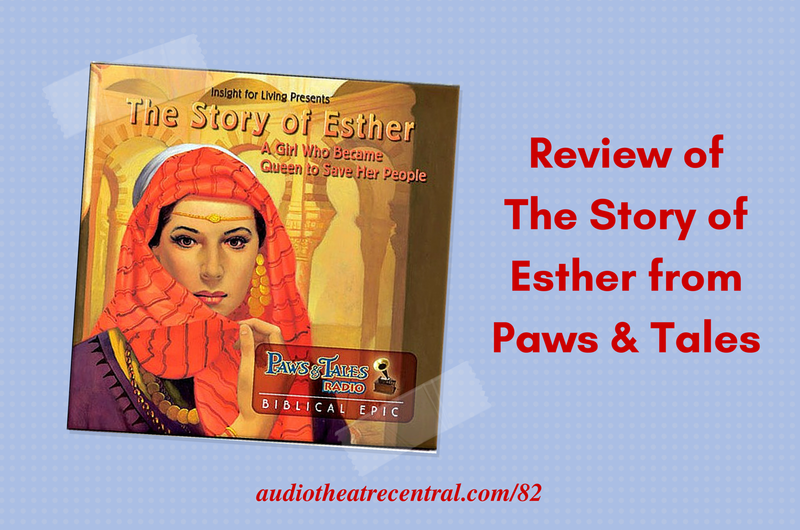 These two episodes are also included in the "Bible Eyewitnesses" collection. For this edition of the game, we are joined by Jaxon L. who is the listener who submitted the winning entry for naming this quiz game. If you'd like to play the game head over to audiotheatrecentral.com/quiz. Whit and Finnian for Prez: Who Would You Vote For?